Clark Equipment was established in 1948 as a manufacturing licensee of Clark Equipment Company of the United States. 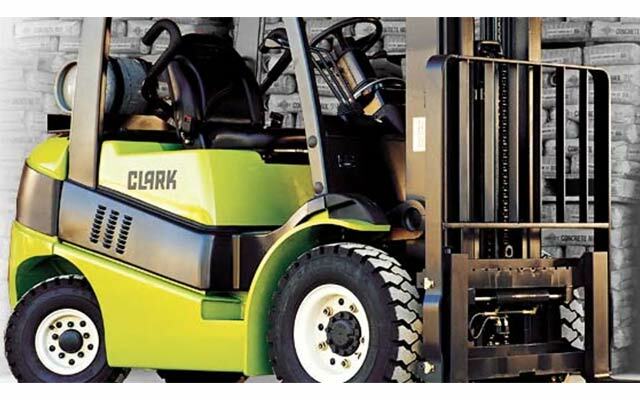 Over our history Clark Equipment have launched and established many well-known products and brands such as Clark material handling equipment, Bobcat loaders and excavators, and Clark-Hurth driveline components. 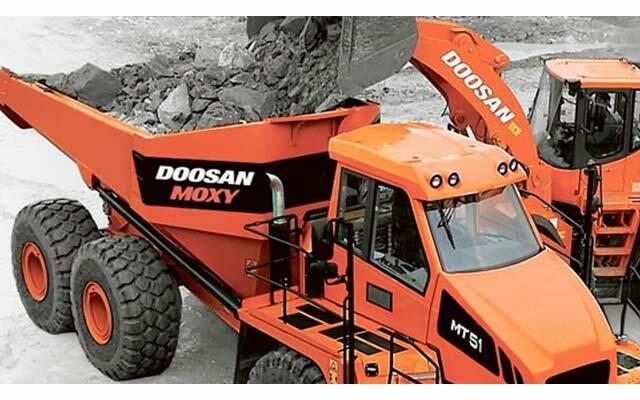 In recent years’ new products have been introduced such as Doosan large excavators and wheel loaders, Ingersoll Rand portable power, Bobcat tractors and telescopic handlers, and much more. 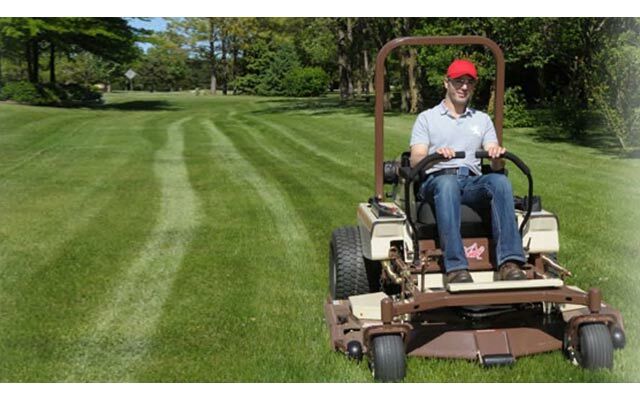 Despite our breadth of product offering, much of Clark Equipment's reputation is based on our capacities and core technical competency as an equipment designer and manufacturer. The international success of our Omega heavy truck range, designed and manufactured by Clark Equipment, makes us not only the market leader in its class in Australia but a major player around the world. These resources, through its subsidiary Daken, have allowed Clark Equipment to venture into new fields such as farm machinery. Over our 60-plus year history, substantial changes have occurred to ensure Clark Equipment not only supplies quality products that meet or exceed the needs of our clients, but that they are also supported in a manner that allows them to maximise their benefit. Clark Equipment operate quality and extensive dealer and branch networks throughout Australia and New Zealand, to deliver first class professional sales and aftersales assistance, as well as offering comprehensive financial and rental packages to satisfy every client need. Today, Clark Equipment is an 100% Australian owned and controlled Company, with annual group sales exceeding $200m and employing over 450 people in manufacturing, wholesale and retail distribution operations in Australia and New Zealand. A true success story.